Ask to win! How Sweet the Sound signed book GIVEAWAY! Over the past few weeks I’ve introduced you to a couple of main characters, as well as talked with you about editing and publishing in general. 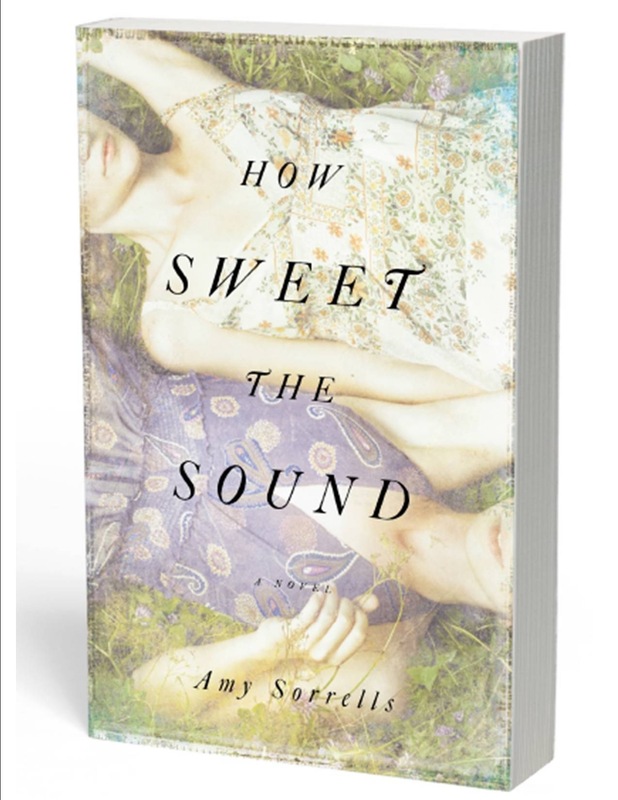 Post a question or two in the comments about the writing process, publishing, editing, the novel itself, or other related topics, and you’ll be entered to win a SIGNED COPY of my novel, How Sweet the Sound! I’ll use a computer program to randomly choose the name to keep it fair. Then, stay tuned–I’ll announce the winner and answer the questions I can on Saturday morning. To qualify for the contest, questions must be posted by midnight EST tomorrow, 2/13. Ask away, and good luck! I know I’ve read one of your posts about the wait to get picked up as an author. What did you do to get through that waiting time? And I’m so excited for your book, being a Southern/Appalachian gal myself. Would love to win a copy! Thank you, Heather! Great question, I’ll do my best to answer on Saturday! And just a reminder to other folks–ya gotta leave a comment or question to be entered to win. This is my first signed giveaway! Good luck!! Yes, I am so thankful for His Amazing Grace so evident in our lives. Would love to win your Grace story! We had a women’s day at our church and the community came in full force ~ so wonderful. Among the topics were barefoot friends ~ those who come alongside and lend a hand, enter your home and love gratefully in what is needed. You would be such a sweet friend as this! Life with a Twist ~ will you consider taking up your column again? I loved your Jimmy column (Will you go with me? 2/10/10). There was a Jimmy in my life then, only his name was Joe. He had the neatest little white dog with a black patch around one eye, like on the Little Rascals ~ before I ever saw the show. I heard that Joe died young. I was the only little girl that got extra popcorn in her bag at the movies. Years much later, one of the older girls reminded me of it, and Joe filled the bags. I too am one-in-three and am so thankful I know the Three-in-One. He indeed restores what has been stolen in our lives. Oh, Kathleen, I’m teary that you enjoyed my column so! I DO miss doing it–maybe after Iaunching this book and the second one next spring. I loved writing it, trying to find the grace in the everyday and bless the community. I’ll talk a little more about this in my Saturday blog. Come see me at Black Dog on 3/15 or Books a Million on 3/1. I’d love to meet you! Congratulations Amy! Super excited to read this book!! Where you raised in Alabama? If not why a book set in the South? I will say it’s one of my favorite settings for a book!